“There’s some new twists to driving now, even in Marquette County — the roundabouts are a good example,” Ishpeming Senior Center Director Elyse Bertucci said. 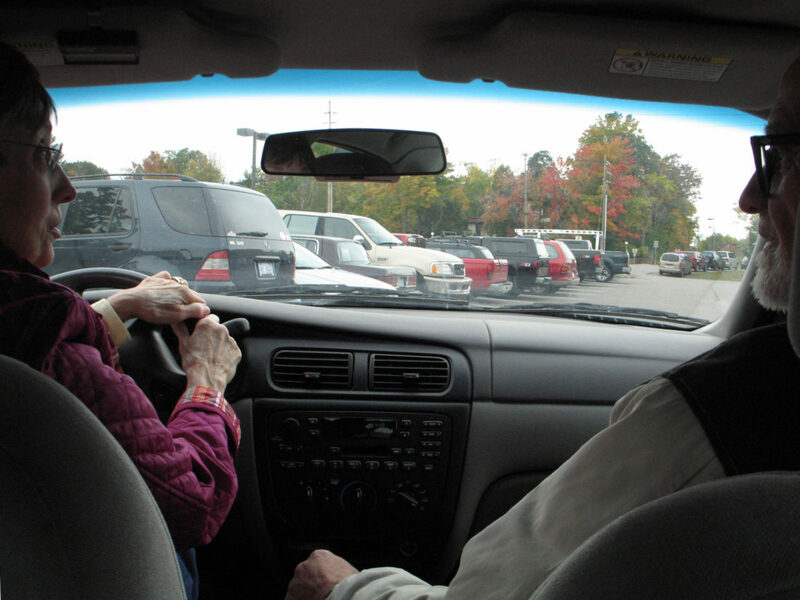 Those who are looking for a refresher course on driving are in luck, as several AARP Smart Driver courses will be offered through the Forsyth Township Senior Center, the Ishpeming Senior Center, the Marquette Senior Center and the Alger County Commission on Aging during August and September. 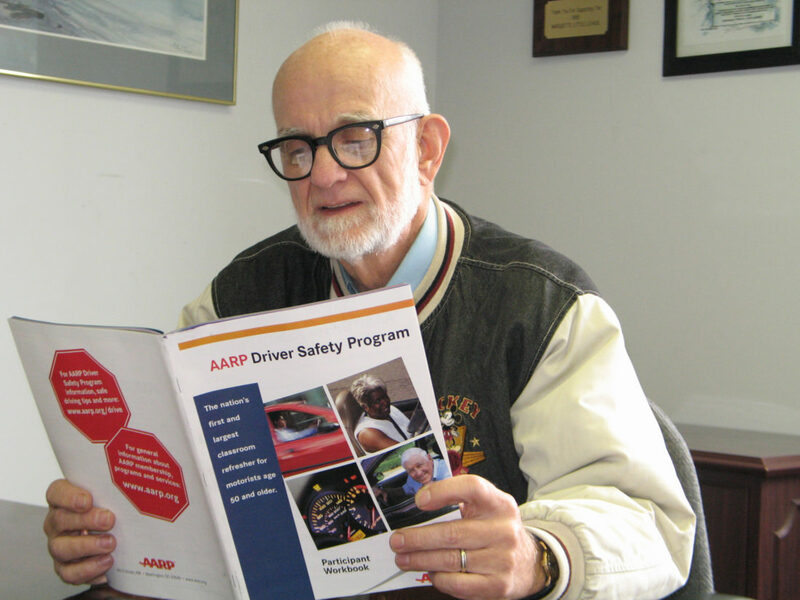 The program aims to provide drivers who are over 50 with the tools to continue driving safely, said AARP Smart Driver instructor Don Balmer, who will be the instructor for the courses at the Marquette, Ishpeming and Forsyth Township senior centers. “One of the things we look at is the fact that we are changing as we age and there are ways we can compensate for some of these changes,” Balmer said. Balmer says he wants to help people continue to drive safely, emphasizing he does not have authority to take anyone’s license away. “My goal in teaching these classes is to help people keep their license,” he said. 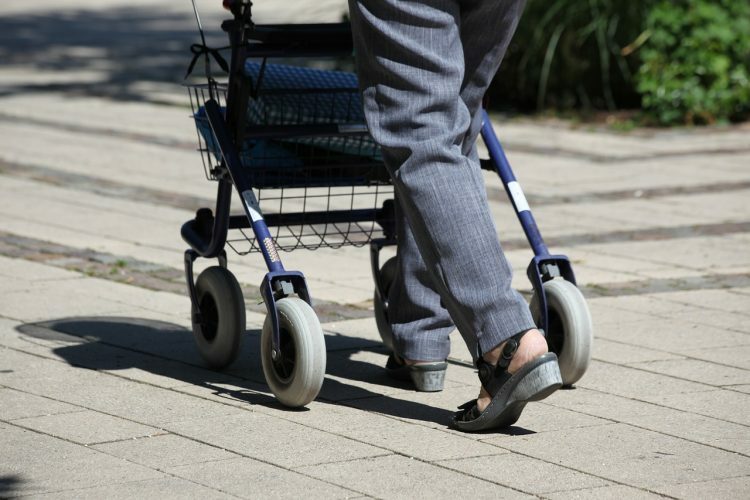 Beyond the changes people experience as they age, driving itself can change over the years. “We’ve got to change with the times, cars change, people change, roads change,” Balmer said. Roundabouts are one example of a big change that has occurred in Marquette County — because of this, the course will cover ” techniques so people understand roundabouts,” said Mary Doolittle, office assistant at Alger County Commission on Aging. The course will also address new technology found in many of today’s automobiles, which Bertucci says is a common concern amongst seniors. 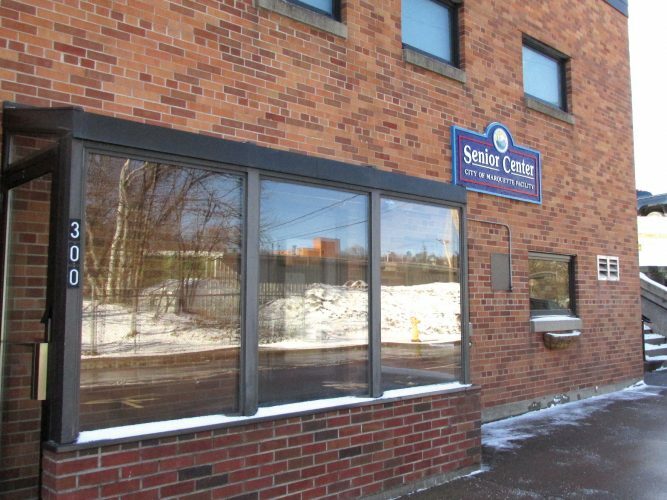 “Just from being here at the senior center, I hear a lot of seniors have concerns about all the electronic interfaces that are on vehicles now,” Bertucci said. Beyond addressing new technology and changes on the roads, the course will cover a wide range of other topics related to driving safely. 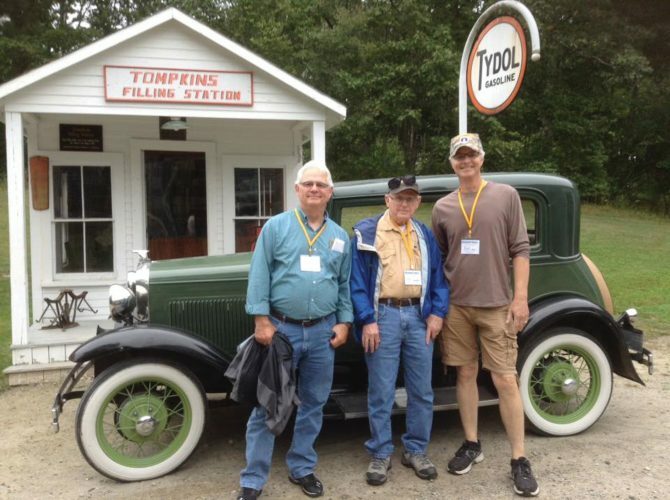 The course will also address the effects of medications on driving — Balmer said the guidebook provided to class participants has a section for them to fill out with a list of their medications and bring to a pharmacist or doctor, who can advise them about interactions and effects on driving. A question and answer session will be offered at the end of the course to help participants with any remaining questions the may have, Doolittle said. Beyond offering a refresher on driving, the course can even help participants save on auto insurance. “They can call their insurance company and see what kind of discount they can get on their insurance,” Bertucci said. However, the discount is dependent on a person’s auto insurance company and state of residence. “In Michigan, insurance companies may, but do not have to, give a discount on your insurance and you have to check with your insurance agent for that,” Balmer said. The cost for all courses is $15 for AARP members and $20 for non-members. Checks and money orders are the accepted forms of payment. Participants are advised to bring their valid driver’s license and an ink pen to the course, but Balmer says participants do not need a driver’s license to attend the course, as driving will not be involved. ≤The Forsyth Senior Center will offer the course from 10 a.m. to 3 p.m. Thursday, Aug. 9. Call 906-346-9862 for more information or to register. ≤ The Ishpeming Senior Center will offer the course over two days, from 10 a.m. to 3 p.m. on Monday, Aug. 13 and Tuesday, Aug. 14. Call 906-485-5527 to register or get more information. ≤ The Marquette Senior Center will offer the course over two days, from 10 a.m. to 3 p.m. Thursday, Aug. 16 and Friday, Aug. 17. Call 906-228-0456 to register or get more information. ≤ A four-hour refresher course will be offered by the Alger County Commission on Aging from 10 a.m. to 3 p.m. Wednesday, Sept. 12 at the United Methodist Church in Munising. Call 906-387-2439 to register or get more information. For those who can’t attend one of the local in-person courses, an online course is also offered by AARP. The course offers the same content as the in-person course, delivered in an online format that participants can complete at their own pace over a 60-day period, according to AARP. The online course is available to AARP members at $19.95 and non-members at $24.95.